Looking for an exciting career in a Company that is growing? Firstronic is proving that “Made in USA” and “Made in Michigan” is still a viable option. 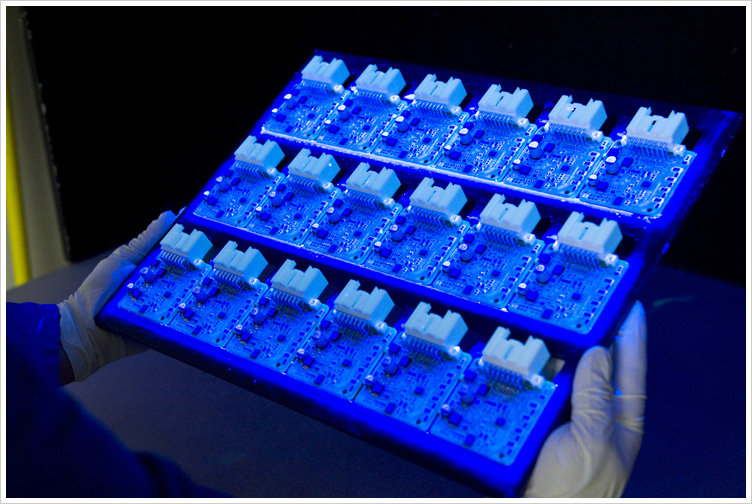 We are an electronics contract manufacturer, building products for a global customer base. If you are looking for a position in a fast-paced work environment with opportunity for advancement, consider Firstronic. Serves as the primary interface between Program Management, Engineering and Operations. This position executes Change Management Activities relating to ECN’s, Product Transfers, End Of Life and NPI’s. The Product Technician is accountable to ensure that all systems are accurate and updated in the time frame communicated by the Program Manager(s). Supervise electronic assembly and production to meet the schedule and achieve good quality. Instruct and train teams to build products. Experience in EMS as Production Supervisor. Familiar with IPC-A-610. Understand BOM, component packages, assembly drawing and mfg. Process instructions. Able to read and understand the documentation from Customers. Inspect PCB's at various points in the manufacturing process to ensure that all quality requirements. Knowledge of IPC-A-610 standards. Know how to read customer's drawings, Bill of Materials (BOM) and identify SMT components. Min 3+ years as QC / QA Inspector. Experience running SMT lines including AOI machines. Good component hand placement skill. Min 3+ years as SMT Operator. Responsible for the hand soldering, solder touch-up and rework of a wide variety of thru-hole and SMT electronic assemblies in a high mix, quick turn environment. Knowledge of IPC-A-610 standards. Read and understand Assembly Instructions and notes. Min 3+ years as Touch up rework operator. Responsible for all daily process and manufacturing issues on various electronic assembly equipment. Define, develop, and provide support for SMT, Wave, Selective Solder, Auto Router, Box Build, and Rework processes. Design and order production tooling such as stencils / SMT fixtures / wave fixtures. Minimum 5 years working in the EMS environment. Operators for various electronic assembly work stations – hand assembly, box build, final functional test, etc. If you have previous experience involving assembly in any capacity, thereare many immediate job openings available.